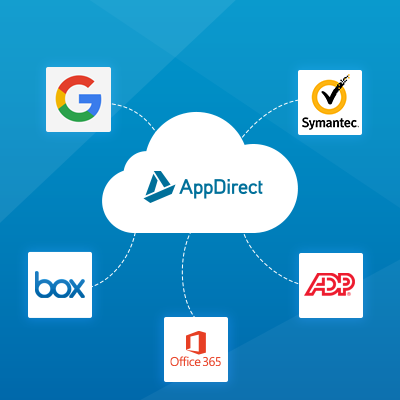 From Microsoft Office 365 to Google G Suite Apps, the AppDirect Cloud Marketplace offers over 270 leading SaaS services for you to resell to your customers. 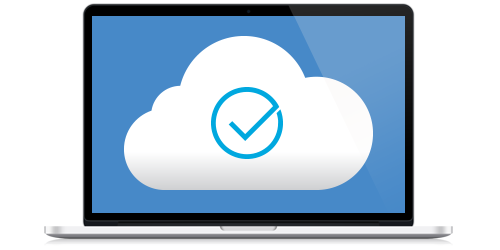 In a few easy steps, you can setup your online marketplace, choose products from our catalog and invite your first customers to buy any type of cloud service. We know how important your customers are to you and every aspect of the AppDirect Cloud Marketplace is designed to put you in control of your customer relationship. Please fill out the form to start your free trial today! Whether this is your first foray into selling SaaS or you are a seasoned player, AppDirect can help you succeed with any cloud business initiative. Setting up the marketplace is the first step towards a successful SaaS strategy. Our experience working with leading companies around the globe, including Deutsche Telekom, AT&T, Rogers has given us the deep expertise to help businesses of all sizes succeed with selling cloud services. Become a Microsoft reseller? Sell more Google apps? Develop a new SaaS business? Drive to your desired outcome with AppDirect today.